Google’s latest smartphones come with noticeable hardware improvements which include an amazing camera and a water-resistant design. But the Google Pixel 2 and Pixel 2 XL also stand out software-wise. If you’re excited about the new Google Pixel 2 and Pixel 2 XL, we’ll show you some of their new and exclusive features that I’m sure you’ll appreciate. 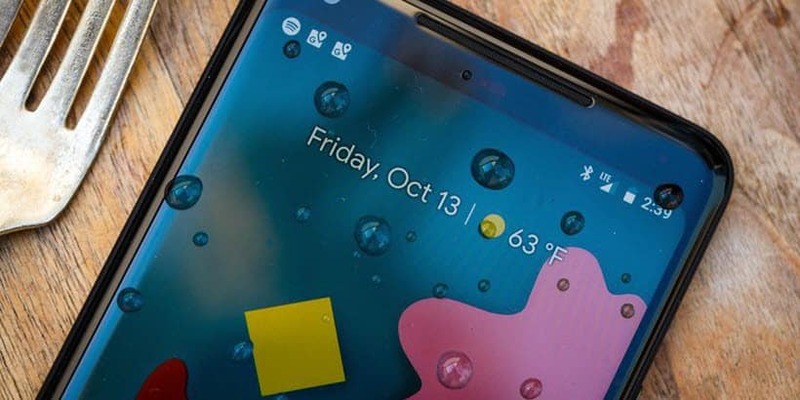 Before we get to our favorite new Pixel 2 and Pixel 2 XL features, it’s worth mentioning these devices are highly customizable. After all, progress is all about making life easier and Google’s new flagships are sure to improve your smartphone experience. Pixel 2 devices let you quickly access Google Assistant by squeezing their bottom half. This works regardless what application is currently open, and even if the phone is locked. There are also some customization options available such as the squeeze sensitivity and if you also want to use the squeezable edges to silence incoming calls. You can access these options by navigating to Settings -> Apps & notifications -> Default apps -> Assist & voice input -> Active edge. 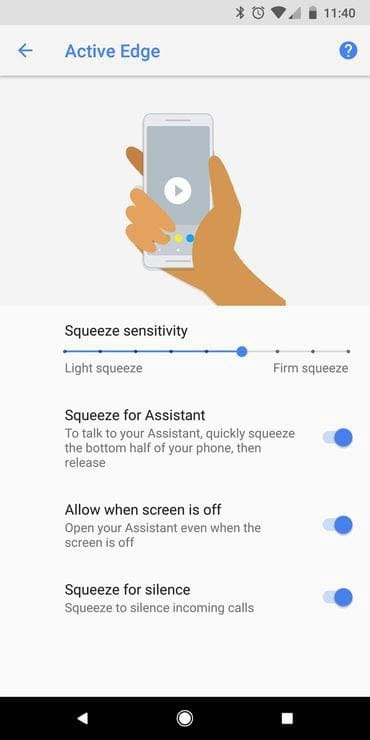 It’s also worth mentioning that as you adjust the squeeze sensitivity using the dedicated slider you can test it without summoning the Assistant. Now Playing is a new and optional feature that works pretty much like Shazam, except it’s not an app. 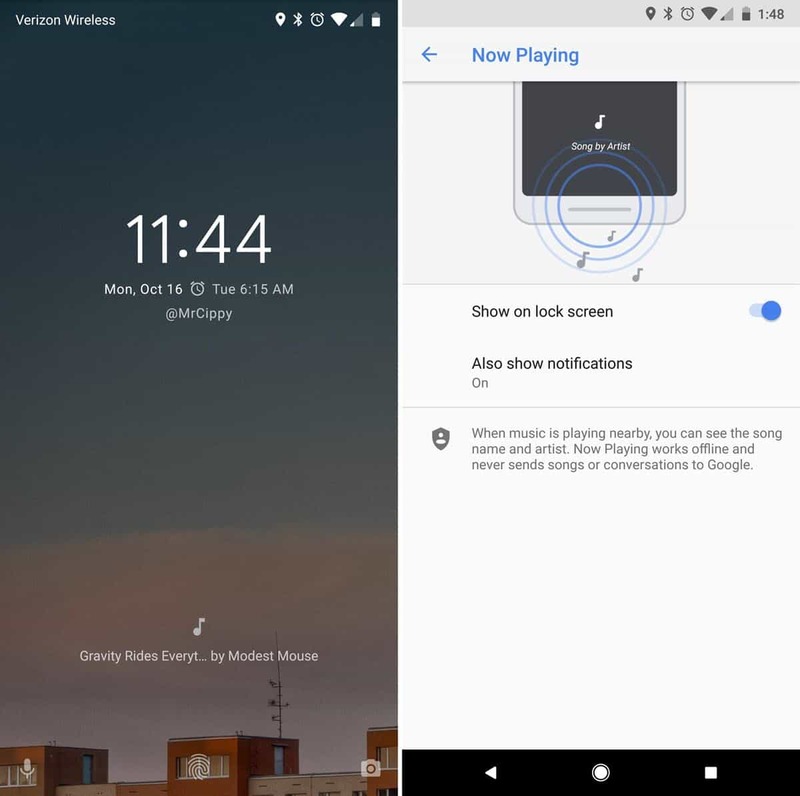 This feature listens to music (that’s played in the nearby environment), identifies the song and displays its name in the bottom area of the screen. If you’d like more details about the song, double tap on it and a Google Assistant card containing links to Play Music or YouTube will open. Google will release an accessory line called Made for Google, designed to complement Pixel 2 devices. You can easily pair these devices with a Pixel 2 or 2 XL in a process similar to pairing an iPhone to a pair of AirPods. You just need to turn on the compatible headphones while your phone is next to them and tap on the alert. For now, this is a Pixel 2-exclusive feature but Google plans to add it to older devices as well. 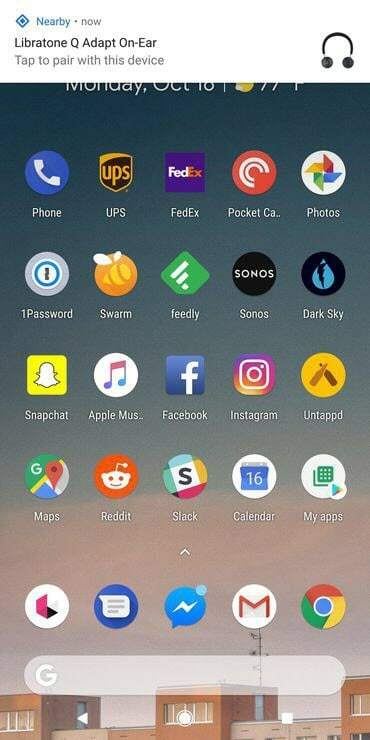 Pixel 2’s home screen has a new area named “At a glance”. 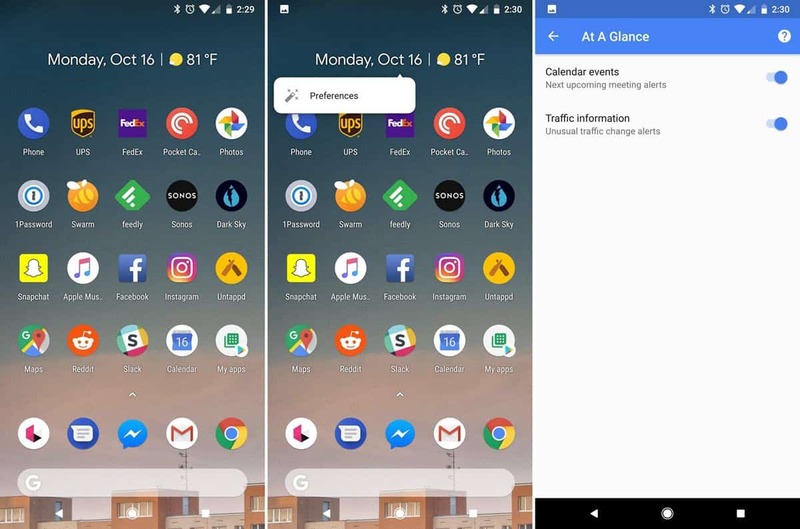 After you unlock your device you can see the weather conditions and current date are displayed where the Google search bar used to be. The “At a glance” section also shows traffic alerts and upcoming calendar events so it’s safe to say its name is pretty accurate. “At a glance” can’t be repositioned or completely removed although you can customize what information it shows. Just long-press the “At a glance” section and tap the Preferences button. On the next screen, you’ll be able to disable either calendar or traffic alerts. 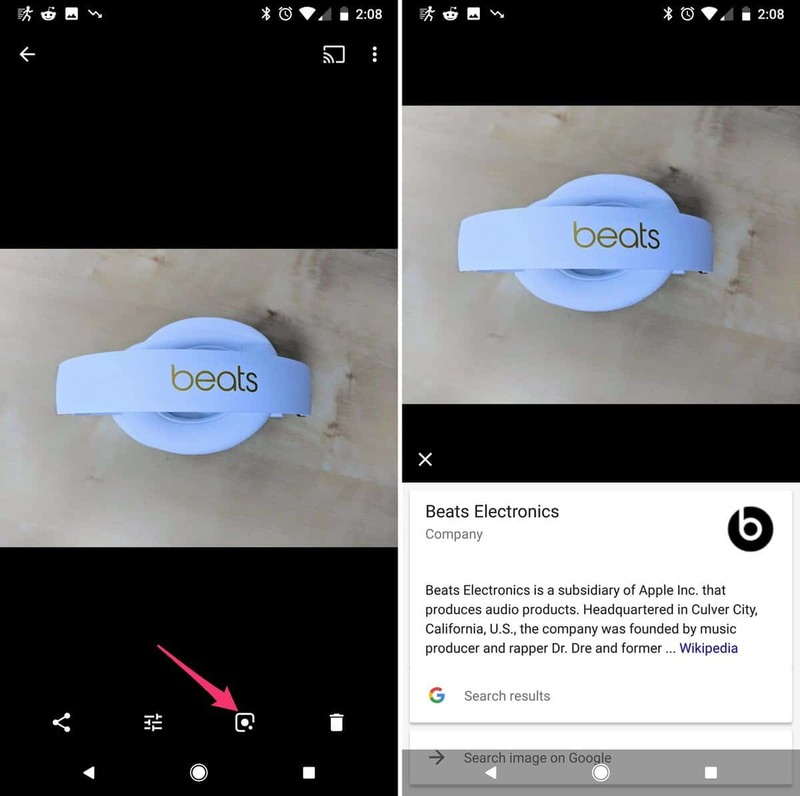 Google Lens is a new feature capable of detecting and identifying objects in your photos that’s currently available only on Pixel 2 and 2 XL devices. For now, it can only be accessed via the Photos app. Open the Photos app, select a pic and tap on the Lens logo at the bottom of the screen. This will bring up a Google Assistant card displaying information about the objects shown in the photo.